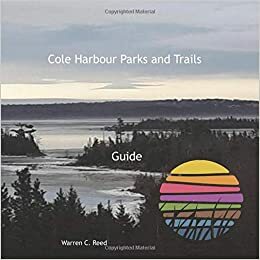 One of our newest Trail Patrol Wardens, Paul McKnight has captured some amazing video clips of wildlife sightings along Cole Harbours, Shearwater Flyer Trail. While patrolling on bicycle Paul sighted four white tail deer, and on another evening, not one but six porcupines at different locations along the trail. It sure is a great experience to sight so much wildlife along our trails. Thank you Paul for sharing with us.